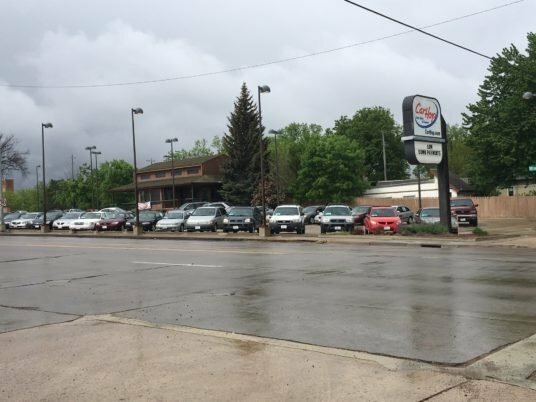 If you live in the Sioux Falls, South Dakota area and have been turned down for a car loan in the past, don’t worry – CarHop will work hard to get you approved and driving, even if you have bad credit! 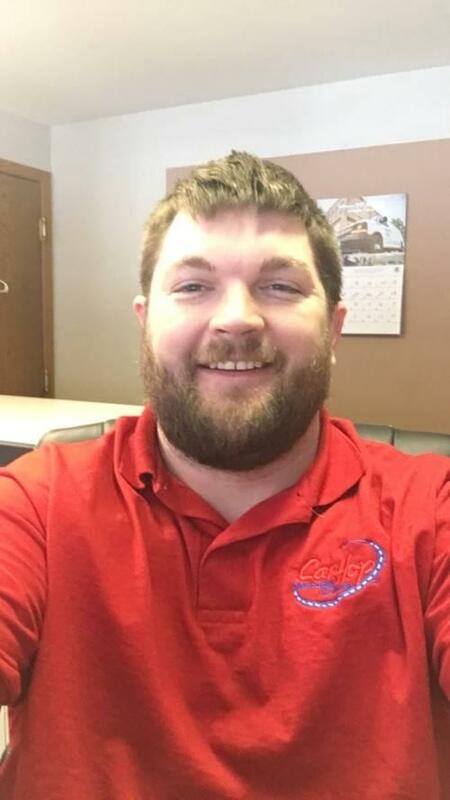 Open since 2013, our team is eager to help you like we’ve helped so many other Sioux Falls residents get a great used car! Small wonder most people look for a used car dealer in Sioux Falls instead. 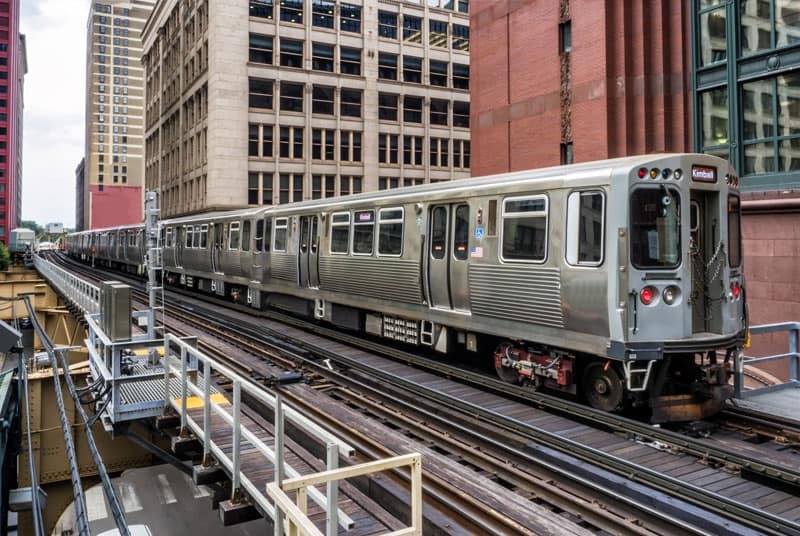 We put together a quick overview of public transportation options to illustrate why you’re better off securing a car of your own. Sioux Area Metro: 16 bus lines operate within the city, and the Sioux Area Metro Paratransit serves members of the community unable to travel with a door-to-door service. Unfortunately, most routes only operate Monday through Saturday and cannot be relied upon into the night, so you could struggle outside peak hours. 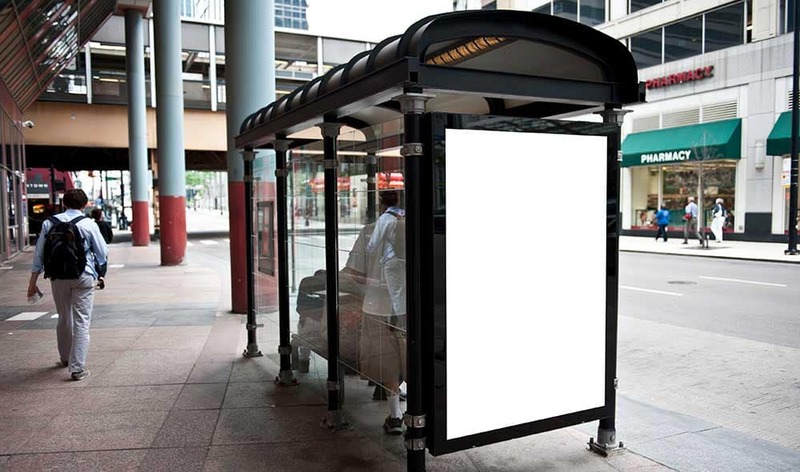 You should also expect to face several connections when travelling across the city. Jefferson Lines: Long-distance bus routes run from Sioux Falls to Grand Forks, Kansas City, Minneapolis, and Omaha. Good for day trips – not so nice when you simply need to swing over to Crooks or Red Rock. Interstate 90 running east to west across the northern edge. Interstate 29 cutting through the western portion from the north and south. Interstate 229 forming a partial loop, connecting with Interstate 90 to the northeast and Interstate 29 to the southwest. 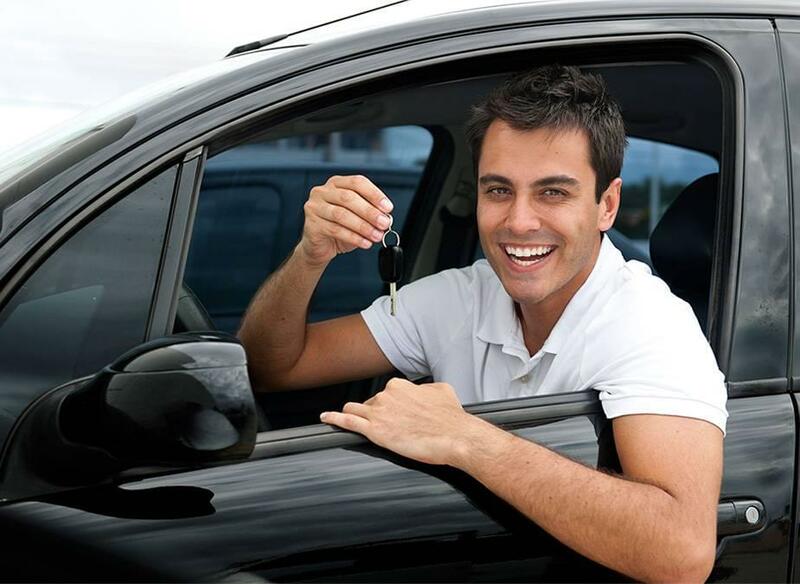 Of course, you might simply be struggling to find used car financing due to bad or non-existent credit history. If so, all you need to do is look at Buy Here Pay Here lots. Instead of having to arrange loans through a third-party financial institution, Buy Here Pay Here dealerships provide the money themselves. As such, they’re more likely to offer a deal that works for you. 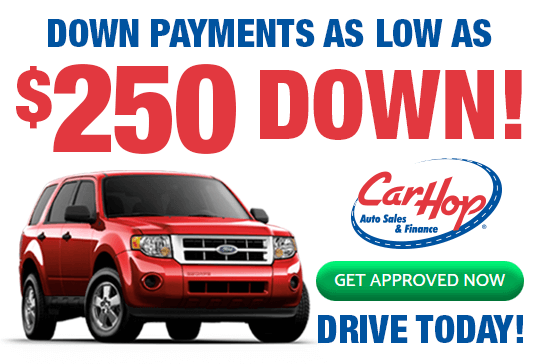 Here at CarHop, our extensive used car inventory is available with Buy Here Pay Here financing, and we’re always happy to provide the financing advice you require. We also offer a 7-day satisfaction guarantee and great warranty coverage, so why not contact us today to find out more? We look forward to getting you behind the car you’ve had your eye on!